We got in a very limited amount. This one will go via BRC. 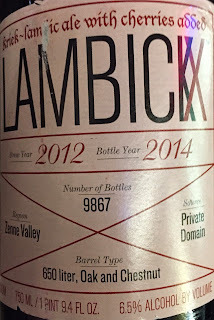 Lambickx Kriek Lambic 2014 here! With wines one talks of "gout du terroir" because the land (terroir) so influences a wine's flavor. With lambics one must speak of "gout du tonneau" because each cask (tonneau) produces a lambic that matures and tastes different. Thanks to this variation, a lambic's character comes not only from the base beer made by the brewer but from the casks selected and blended together. And because lambic is lightly sparkling, the flavors and nuances developed through the cask aging can be fully tasted and appreciated, like in gueuze, which is highly sparkling but much less complex. This American original is named for its likeness to a snow-covered dome shape and is one of the creamery’s signature geotrichum rinded cheeses. In the landscape of cheese varieties, it stands out as a distinct goat cheese. Coupole is made with fresh pasteurized goats’ milk from family farms that has been coagulated and shaped. Coupole’s center has a dense texture and fresh, milk taste. 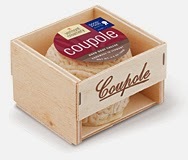 Coupole’s allure is attributable to the intriguing contrast between the strong ripened flavor of the rind and the delicate fresh taste of its interior. The wrinkled coral-like appearance makes for an impressive centerpiece on any cheeseboard or melt on top of a perfectly grilled steak. 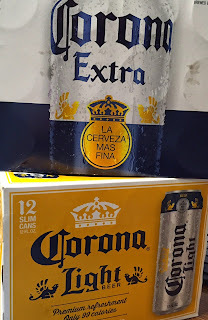 Each store carries a different selection. Come in for a taste! A melt-in-the-mouth ultra creamy garlic and herb maxi-log with a jelly roll swirl of green through white. 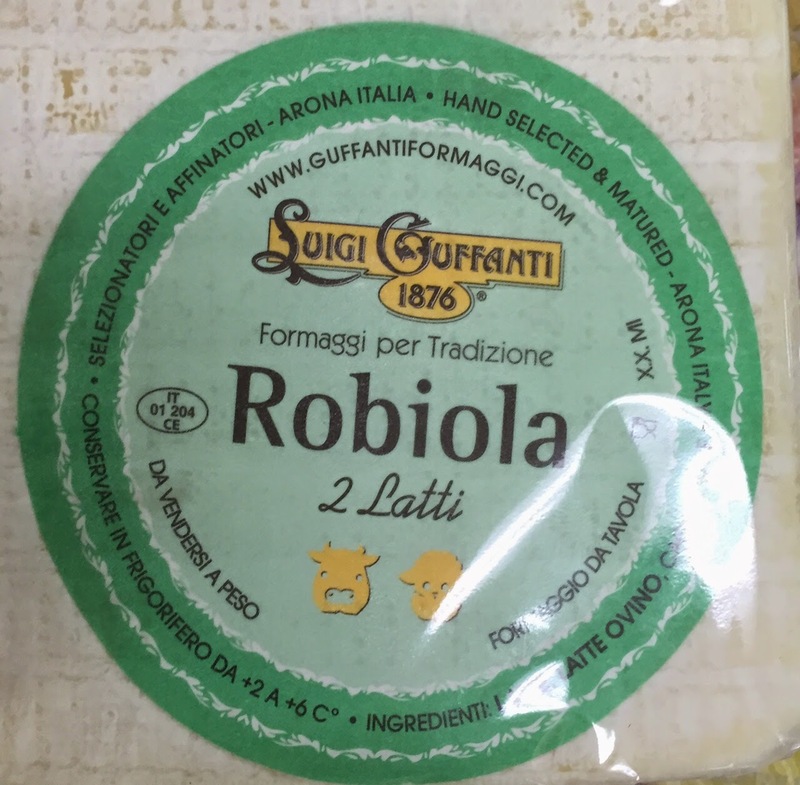 Made with pasteurized cow milk, Roule is a superb cheese for appetizer and party trays. What is not to like about this cheese. 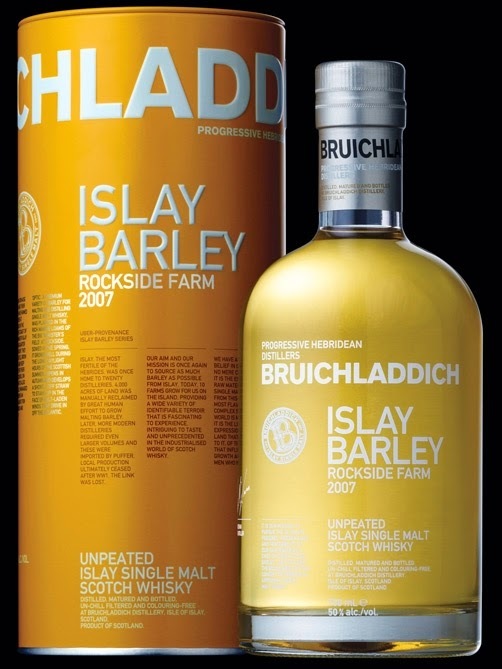 Palate: Warm, rich oak and deliciously sweet sherry flavoured sultanas, orange segments , full mouth feel, raisins and soft fruits. 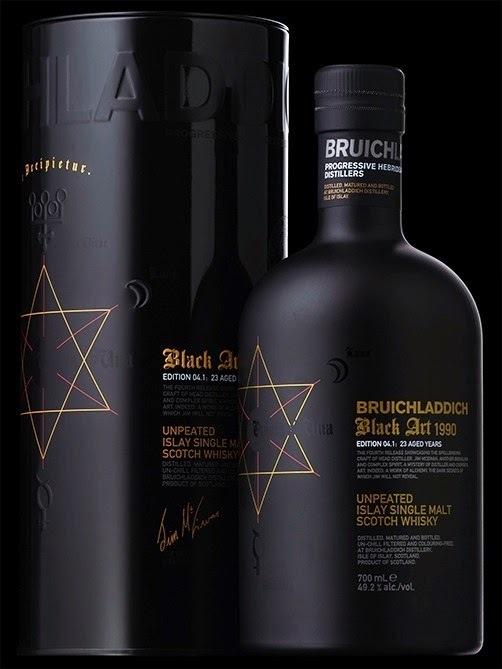 23 Year oldThis fourth incarnation of the now legendary black art is as enigmatic as ever, the composition of casks a mystery to all but its creator. 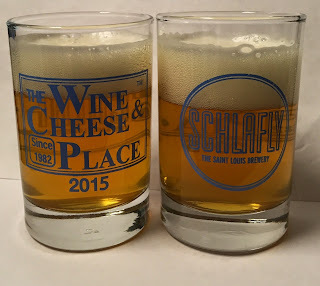 TWCP 2015 Beer Fest Glasses arrived! Beer Fest is only about 2 weeks away ! The glasses arrived. 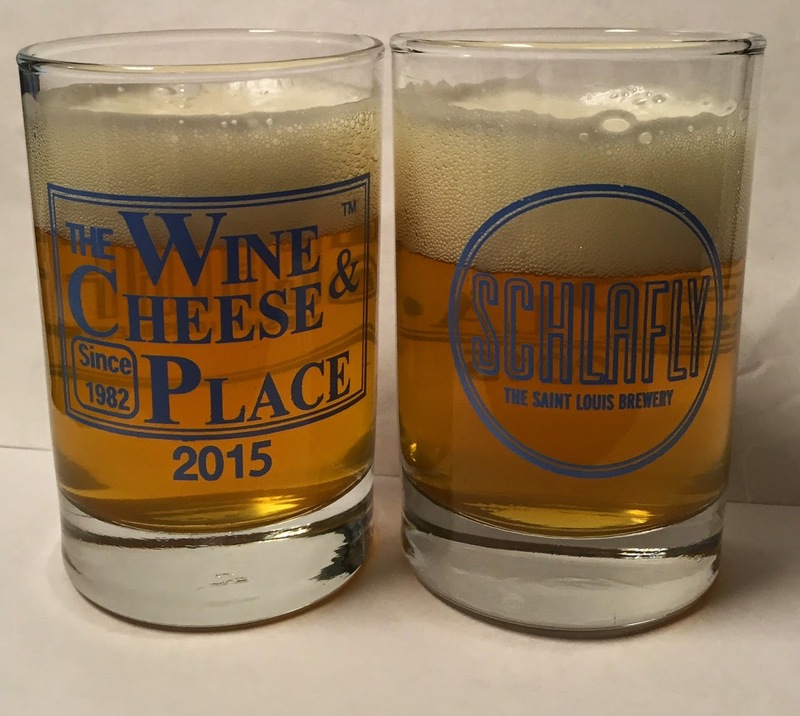 Thank you Schlafly! The beer is list is filling up nicely! 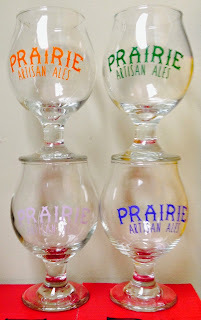 click here to read more about our 9th Annual Beer Fest! Our oxymoronic 'Imperial Mild' - A redux to remember the '05 St. Paddy's Day Massacre. Defiant as to style ... We Can say for sure it is unforgiven and unrepentant. 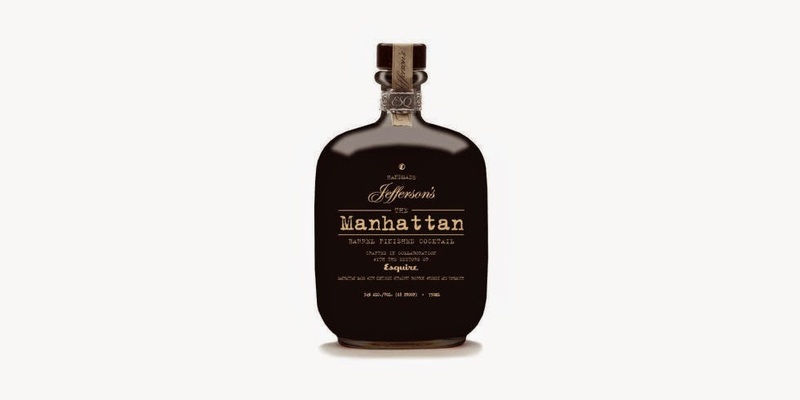 NEW YORK, April 1, 2015 /PRNewswire/ — Esquire and Jefferson’s Bourbon today announced the launch of their first ever collaboration: The Manhattan: Barrel Finished Cocktail. Crafted with the editors of Esquire, this new pre-batched cocktail will be available at select retailers nationwide beginning April 1, 2015. The new Esquire & Jefferson’s Manhattan: Barrel Finished Cocktail was conceptualized in 2013 byEsquire‘s Editor-in-Chief David Granger and Jefferson’s Bourbon founder Trey Zoeller, in an effort to provide bourbon enthusiasts with a barrel-finished bottled cocktail that enhances the experience of enjoying a classic. In search of delicious, oaky notes and a well-balanced flavor profile, Granger and Zoeller (aided by various Esquire staffers) tested dozens of recipes together until they narrowed down the options to just three recipes. Those three options were then aged for 90 days in bourbon barrels until just one stood out as a superiorManhattan. The finished product is comprised of six-year-old bourbon – 125 proof cut down to 82.3 – both sweet and dry vermouth, and barrel-aged, spiced cherry bitters. Enjoy it as you would anyManhattan: on the rocks or stirred and strained over ice. The expertly crafted cocktail in a bottle was created for the modern man who appreciates the experience of a quality drink along with the ease of a pre-bottled cocktail. Diamond Creek 2012 - 40th Anniversary bottling! 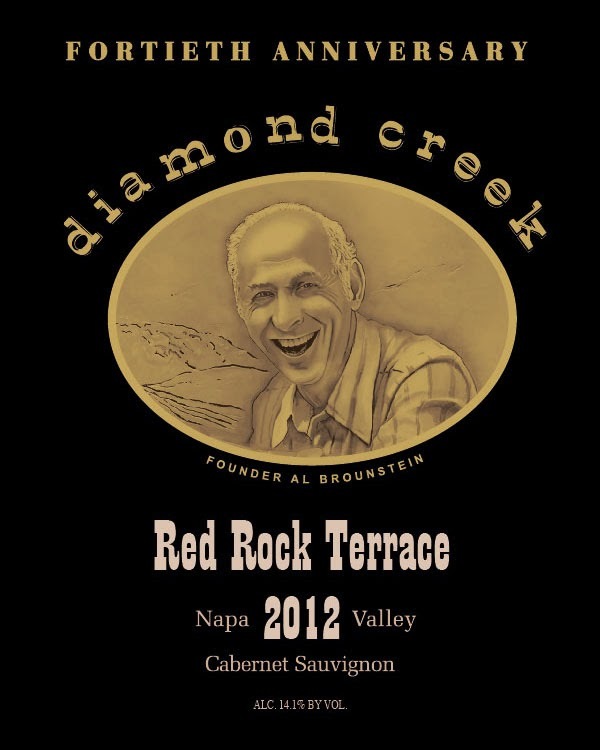 We are very excited to offer the 2012 Diamond Creek Cabernet Collection. Celebrating their 40th Anniversary of making some of Napa's best and most sought after Cabernet, Diamond Creek has not surprisingly put forth a tremendous effort with the release of their 40th Anniversary bottlings. 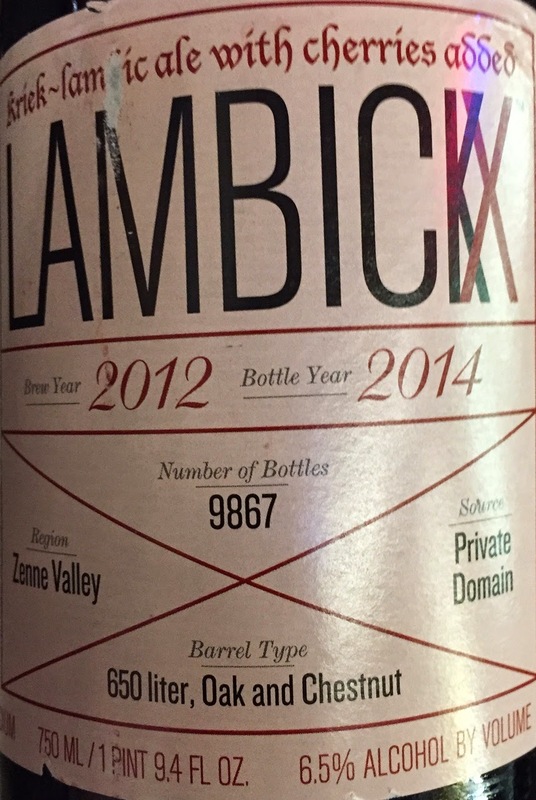 While only 1 wine has been rated, the 2012 Diamond Creek Red Rock Terrace received 99/100 from James Suckling, we are sure many more high scores are on their way. Now is the time to secure an iconic wine from an iconic vintage. 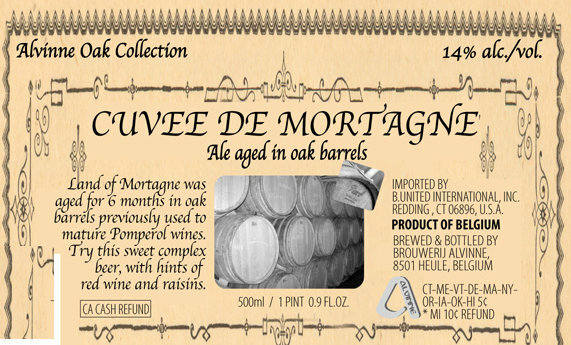 Cuvée de Mortagne, a Quadruppel of no less than 13.9% vol alc, derives its name from the area where our brewery is located, the Land of Mortagne. 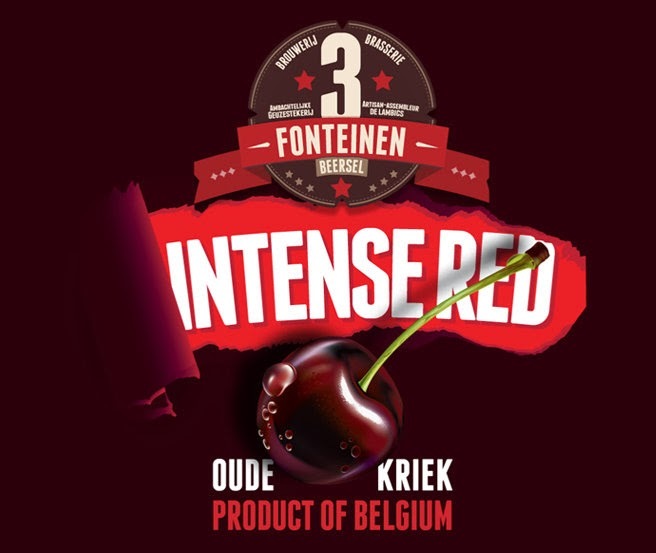 The beer has a maturity of 4 months in French Pomerol barrels. 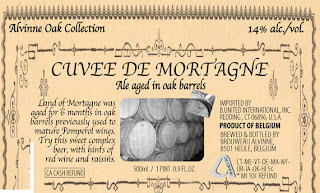 For this first batch was a blend made ​​of 6 oak barrels. Two of them were only 1 year old (French oak), the other 4 had a previous life 5 years wine content (2 x French oak, 2 x red oak). 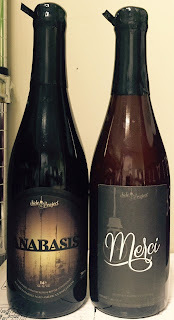 Side Project Anabasis and Merci! 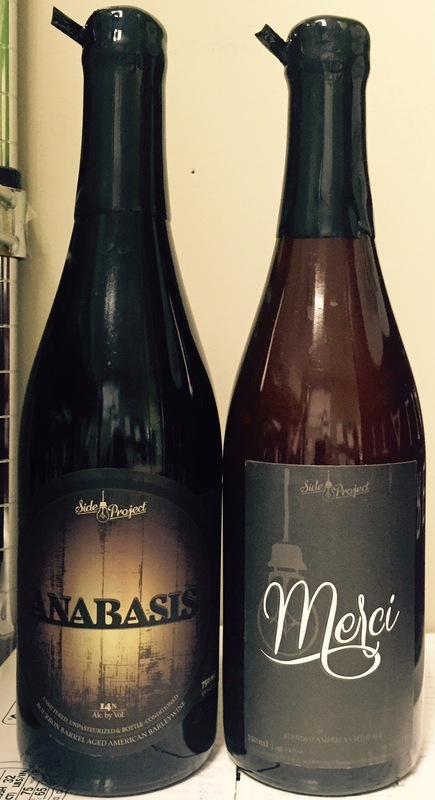 Would you like a bottle of each of these? With over 500 people signed up. We are going to double your odds. 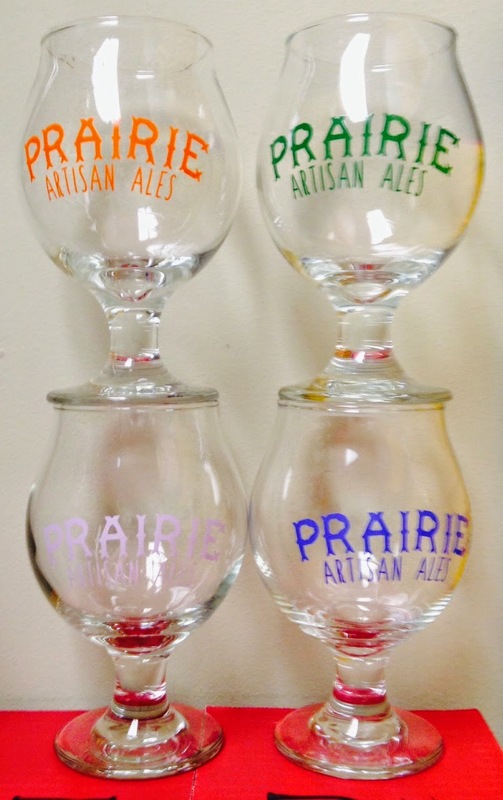 We are going to have 2 sets available now. 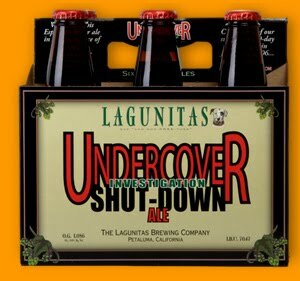 You have until May 9th at 2:30 during Beer Fest at our Forsyth location! You do not need to be present at Beer Fest. 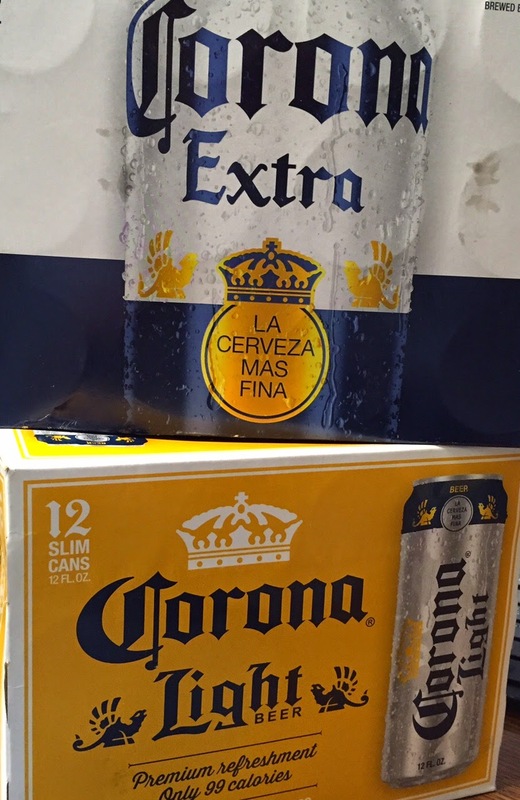 Stop by any of our 4 stores to find out how to get these two beers before May 9th. Fastest Finger method. We have not done this in awhile. Just getting an order in is no guarantee. Wait for the confirmation. You have 7 days to pick up or it goes back out for sale. Raspberry Lambic. First time we have seen this one. The Perennial release is a collection of fruit harvested from both the Medina and Lubbock orchards from the 2013 harvest. 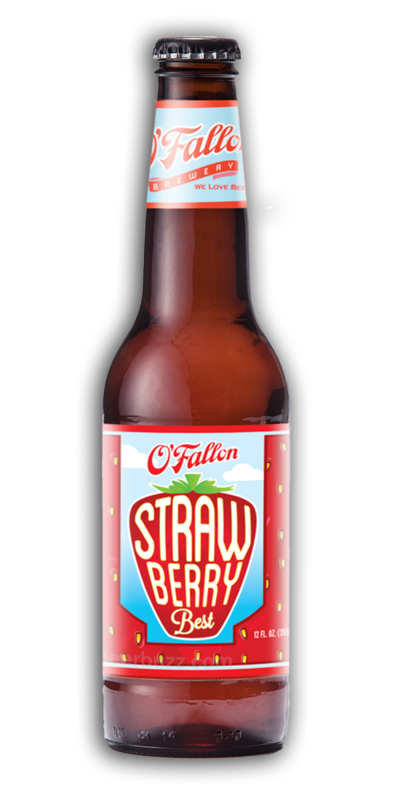 This blend maximizes the fruit characters delivering a straightforward apple palate, with a finish of our natural ambient yeast characters and the residual flavors from aging in French and American Oak. 55% Blaze, 20% Gala, 10% Mutsu, 10% Johnathan, 5% Cameo. "Inside, please find a wild sparkling pineapple wine with light bubbles, a light spice from a house blend of French oak, and a nice crisp tropical finish. This demi-sec fermentable is a derivative of traditional tepache, a beverage based on the utilization of the whole pineapple, wild yeast and spices. Serve chilled. A clean, fresh new twist on Berlin’s feisty & unique specialty wheat beer, Köpenickiade is brewed with 100% barley, and spelt– an ancient form of wheat. 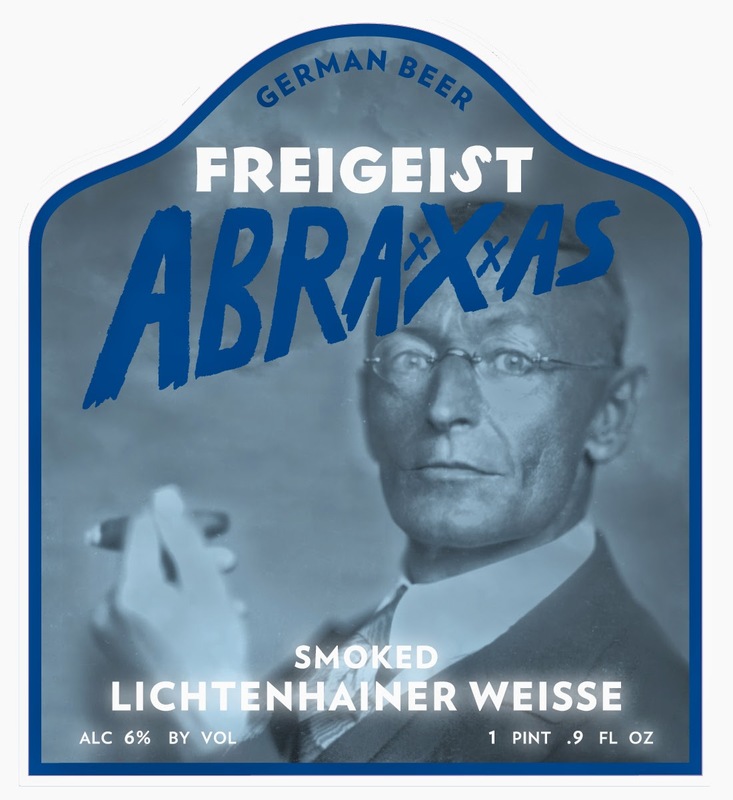 According to the brewers, Freigeist’s version offers an “unbelievable high drinkability” and slightly more sourness than the once-pervasive but now largely extinct traditional, local Berliner Weisse. Ducato Beersel Mattina - 3 Fonteinen in the blend! We only have 6 more bottles! Evil Twin - new 16 oz CANS!!! Step on in, sit down at our saloon and enjoy this old fashioned style ale. 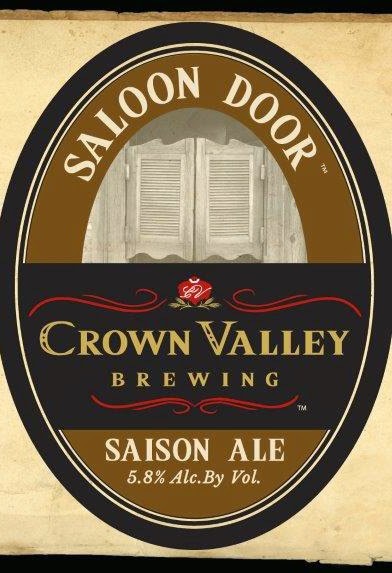 Our Saloon Door Saison is a delicious farmhouse style ale that has a great blend of malt and spiciness. Are you already missing those fall Pumpkin Ales? After hand-picking all the pumpkins we needed to craft Pumpkin Patch Ale, we realized just how many additional pumpkins we still had clinging to their vines on the farm. The last thing we wanted to do was waste them, especially after all the work and patience that goes into growing them. So, instead of dooming our pumpkins to a long, lonely life as canned puree, or worse yet, watching them slowing rot on the vine, we made the decision to save them and brew a spring pumpkin beer. Since pumpkin beers come out earlier and earlier every year anyways, we introduce Rogue Farms PUMPKIN SAVIOR - a spring pumpkin wit brewed with real, Rogue-grown pumpkins and wheat. 16 bit Double Pale Ale is the next generation of Pale Ale from Tallgrass. 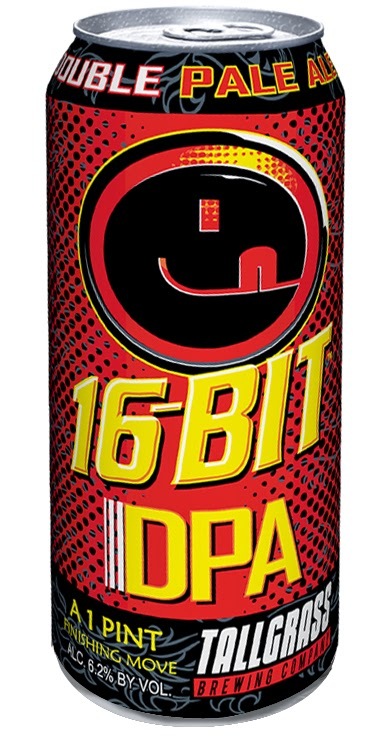 For fans of 8-Bit Pale Ale ready to advance to a new realm, 16 Bit DPA is a one pint finishing move that delivers a sweeping sequence of crisp aromas, light body, bright hoppiness and striking citrus flavors. Best enjoyed in multi-player mode. Halcyon (hal-see-on) is an unapologetic American-style wheat beer with a taste like the finest days of summer. 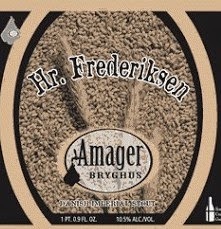 Our brewery is situated on the buckle of the “wheat-belt”, so this beer means something special to us. Halcyon Unfiltered Wheat is the result of our Midwestern angst, an all-American wheat with real Kansas-grown grain in the brew. Clos Mont Blanc - great new Spanish red. Seven Fathoms Rum - aged under water!